CONVICTED murderer Bevan Meninga has been granted conditional parole, subject to an approved home assessment. The decision means the brother of rugby league legend Mal Meninga could walk free within weeks. Bevan, 42, took the Queensland Parole Board to the Supreme Court last month to seek a ruling on his parole application, after he had waited for more than a year. 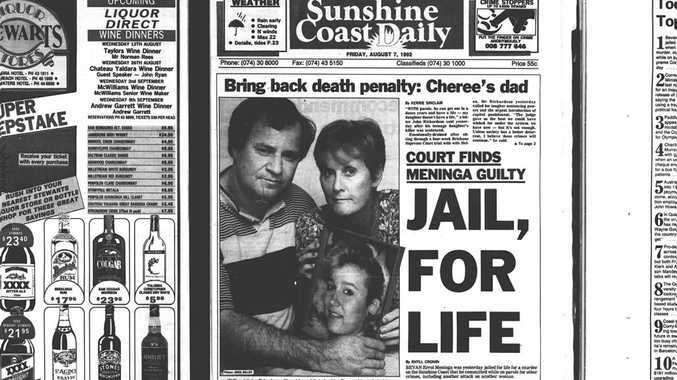 He has served 21 years in jail for the 1991 murder of Sunshine Coast teenager Cheree Richardson, who died from massive head injuries. Her battered body was found in an Alexandra Headland park. On Thursday, Justice Peter Lyons dismissed Meninga's application after an agreement was made on release terms between the convicted murderer and the parole board. He ordered that a decision on the suitability of community residence be made within 14 days of a home assessment report. Mal has offered to house Bevan in his Brisbane home if parole conditions prevent him from living on the Coast. However, this week he told Channel Nine that his brother would live with a 'sponsor' outside of his Brisbane home. 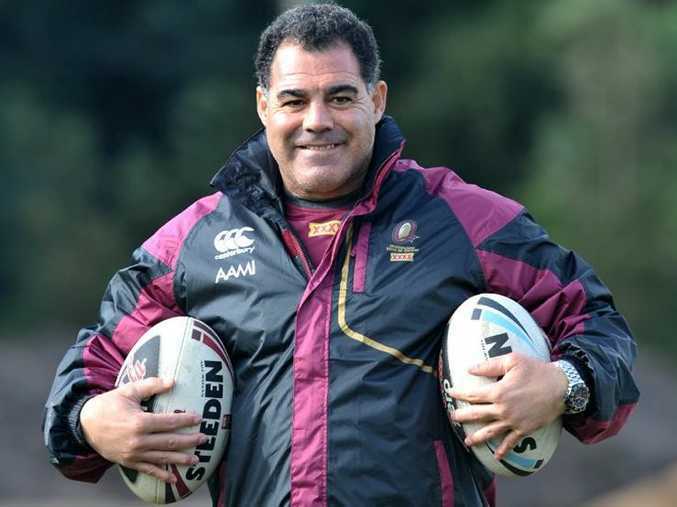 Bevan Meninga murdered Richardson by hitting her with a tree branch, later claiming he had been intoxicated. He was on parole at the time for bashing another woman with a stake in her home. Mal Meninga said his brother was extremely remorseful for what he had done and had "a lot of empathy for the victim and her family''. Queensland Homicide Victims Support Group general manager Ross Thompson told News Corp that Cheree's parents Helen and John Richardson were dreading Bevan Meninga's release. He said they did not want him back on the Sunshine Coast. Conditions against his use of alcohol and illicit drugs also are expected to be part of his parole, as psychiatrists and the parole board have expressed concern about the risk of him returning to substance abuse.